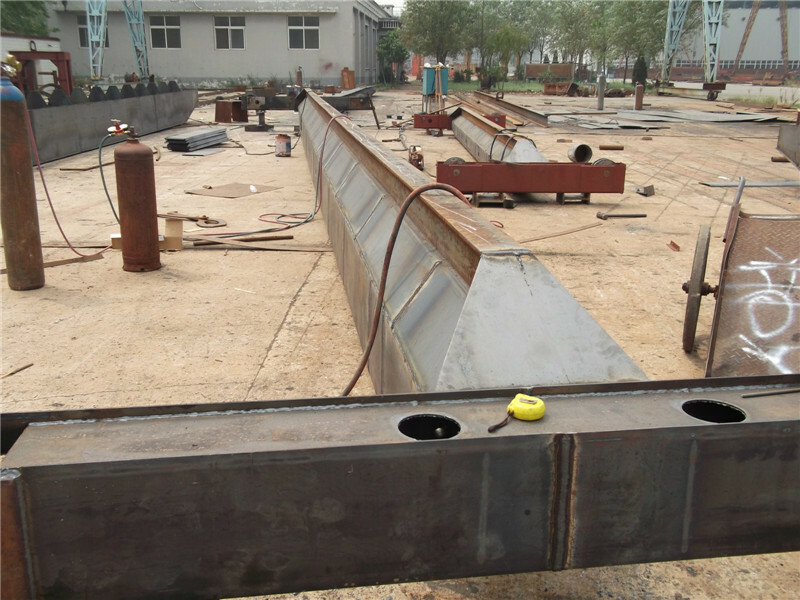 LDA Single Beam Bridge Crane - Henan Jinrui Machinery Co., Ltd. 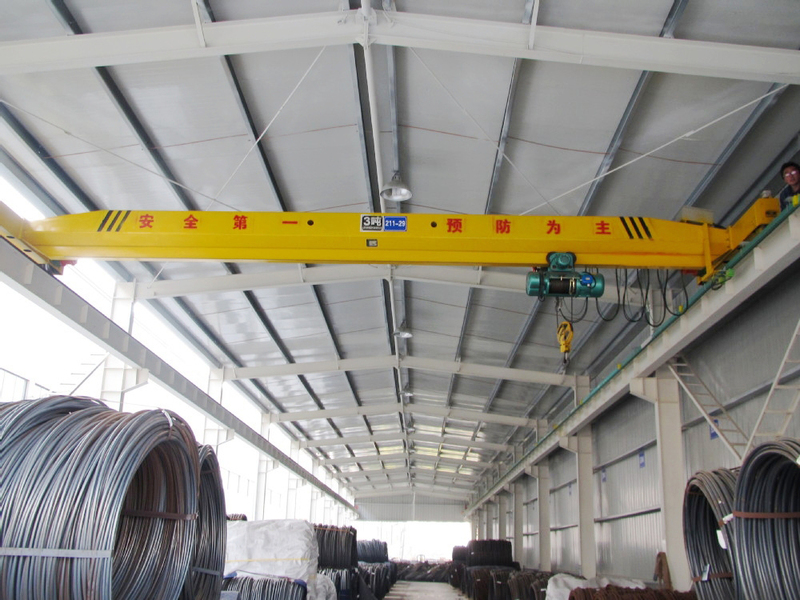 Single beam bridge crane is consisting of the beam, electric hoist, long traveling mechanism, cabin or hand controller, and electrical control system. 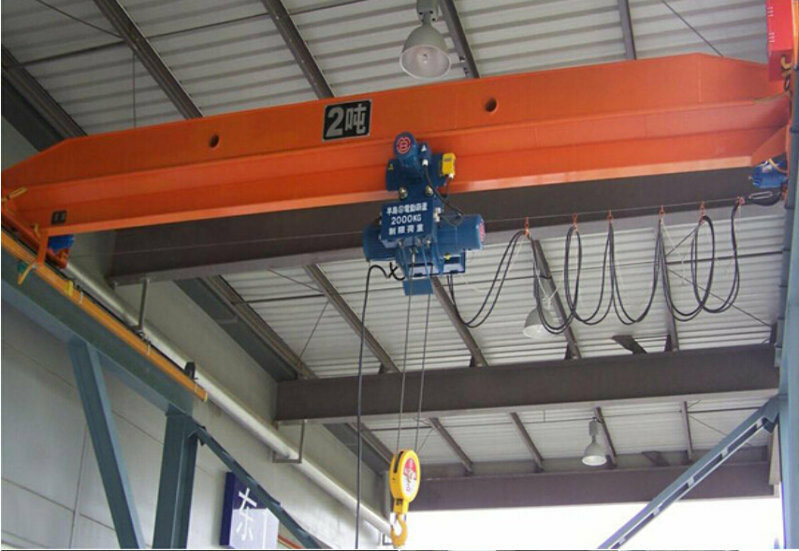 The electric hoist can move horizontally on the rail under the main beam. 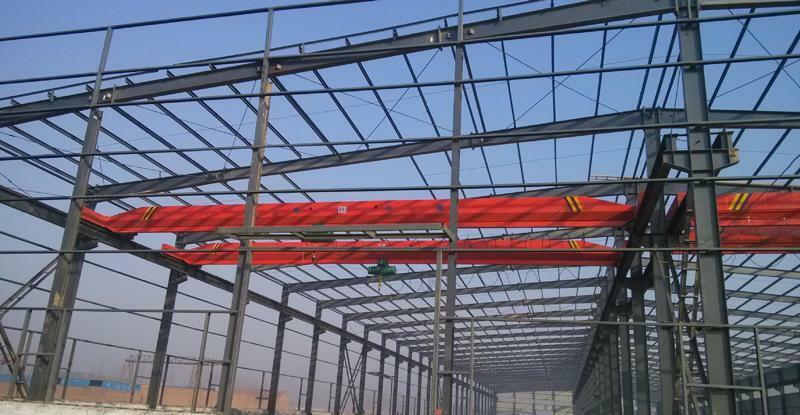 The Single beam bridge crane beam adopts the whole type without welding, structure is more reasonable and reliable, light structure, easy to install and maintain, widely used for manufacturing or maintenance applications, instance, plants, warehouses, material stocks, etc. 1.The precision tolerances and wielding ensure component alignment and operational stability.